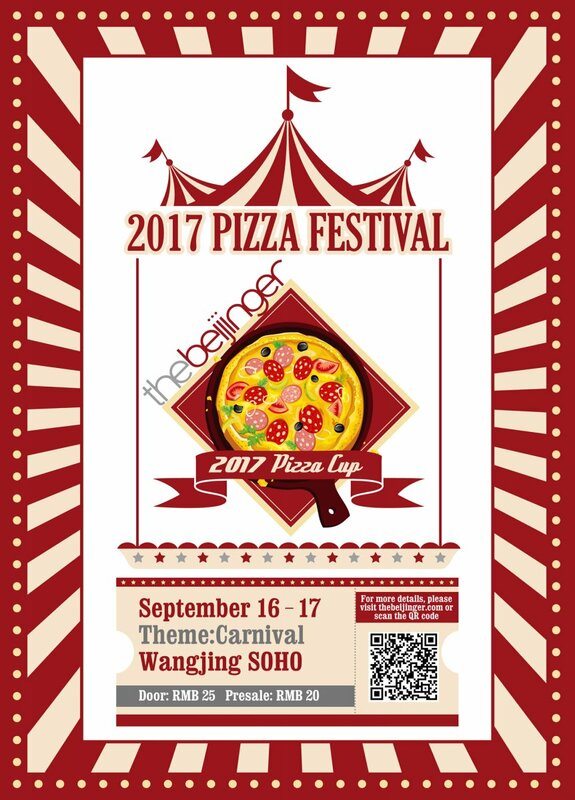 You are at:Home»Things to Do»Knead-Deep in Dough: the Beijinger Pizza Festival Returns Sep 16-17 at Wangjing Soho! 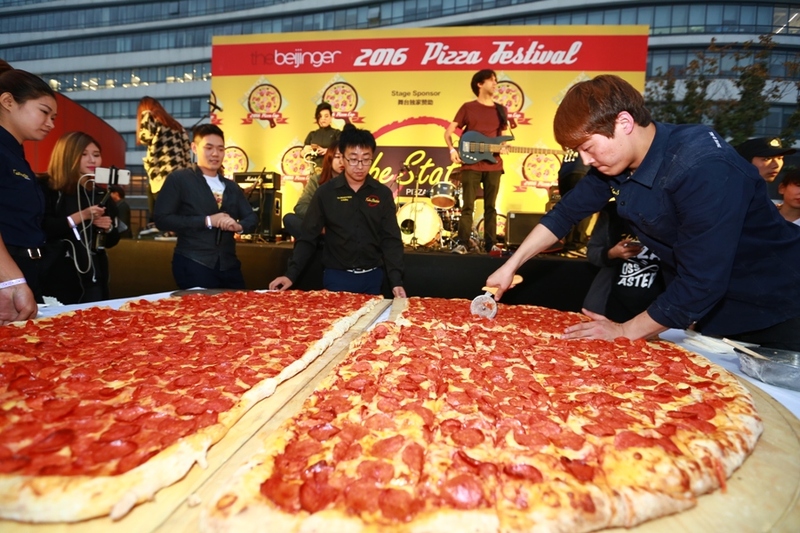 Knead-Deep in Dough: the Beijinger Pizza Festival Returns Sep 16-17 at Wangjing Soho! The Beijinger 2017 Pizza Festival is rapidly approaching, which means two things. You must, of course, begin crash dieting so that you can taste as many pizza slices as possible to be better informed when voting begins, and also prepare yourselves for an afternoon filled with fun activities for the whole family. This massive event, which marks the launch of this year’s Pizza Cup, is now only two weeks away (Sept 16-17) and will feature two full days of pizza appreciation at Wangjing Soho. 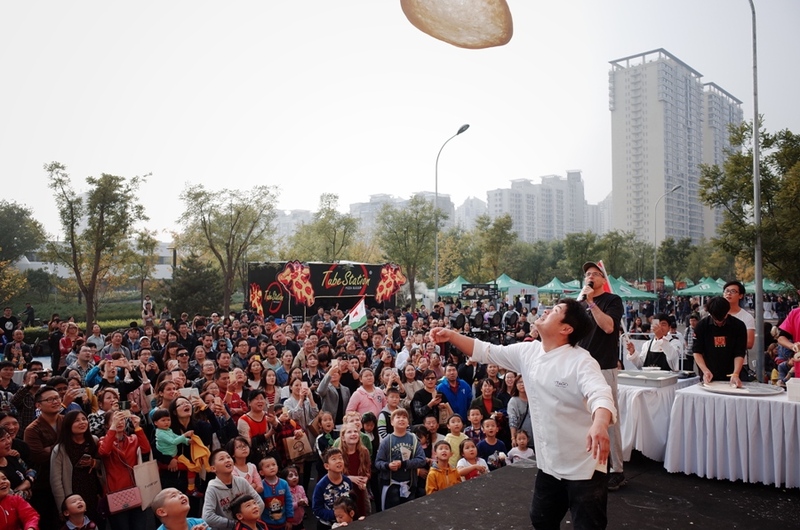 This will no doubt go down in history as the biggest celebration of pizza that China has ever seen in its 5,000-year-long history. 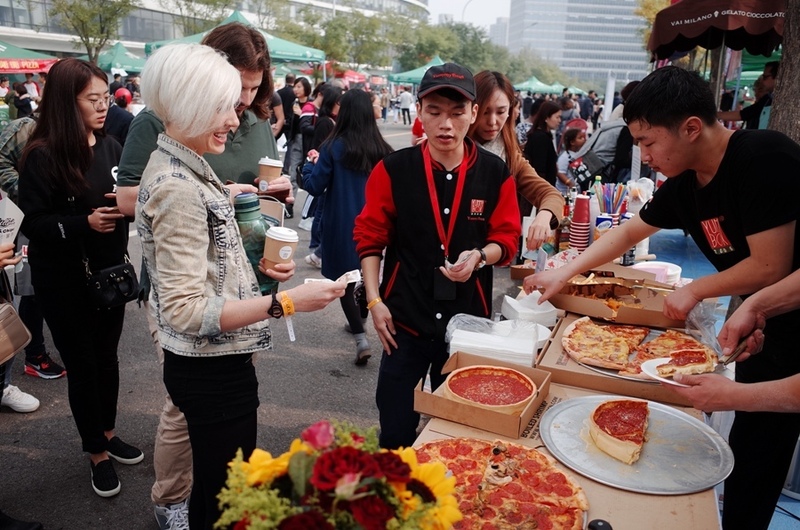 With over 30 pizza vendors, 20 breweries, and more cheesy fun than you can shake your crust at, the Beijinger‘s Pizza Festival will unite some of the city’s best F&B outlets, giving you the opportunity to try them all at one convenient location! Also, this year’s fest will be taking on a carnival theme to bring a splash of color and spice to the occasion. There will be music from some of the city’s best live performers, including The Hunters, The Mac Daddies, as well as Cousin Kippy (that’s me!) on decks supplying a variety of pizza-friendly music to keep the party going throughout the day. For the youngsters, there will be carnival games, DIY pizza making, and a dough toss performance courtesy of Tube Station. If our previous Pizza and Burger Cup Launch events are any indication as to how many people we will be in attendance, then we recommend that you pick up your tickets in advance. Otherwise, you may need to wait in a queue that will ultimately delay your pizza pleasures for more than a moment. Advance tickets (RMB 20) will also get you a free picnic blanket for the event. Tickets can also be purchased at the entrance (RMB 25), and kids under 1.2 m tall get in for free. 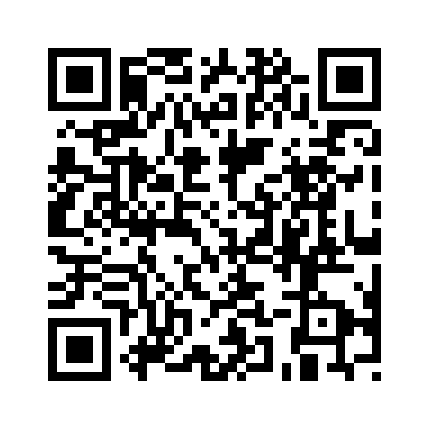 Use the QR code below to pick yours up today, and you will be well on your way to having all of your cheesy pizza fantasies come true. 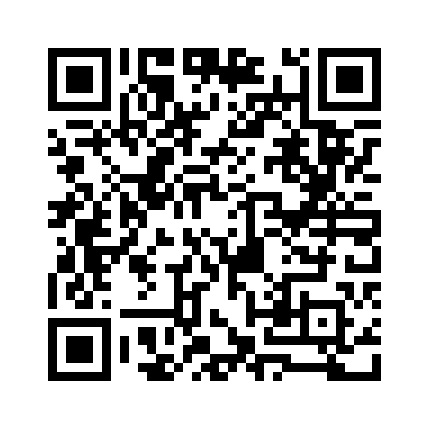 Check out the Beijinger for more details.